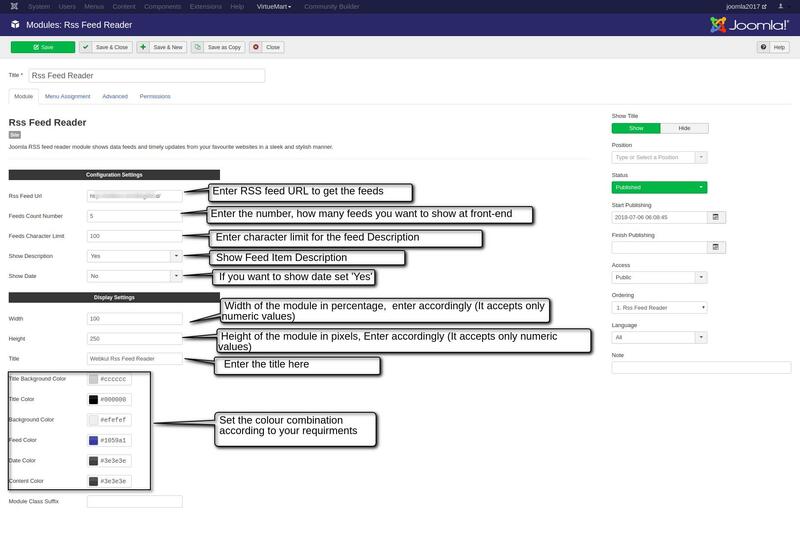 RSS Feed Reader: It is a module which shows your RSS feed in a beautiful manner. This module automatically grabs RSS feeds into your Joomla site by just providing RSS Feed URL. 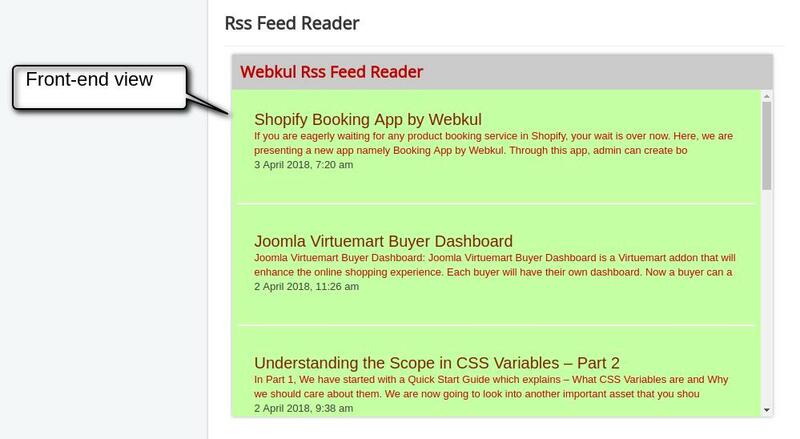 Shows RSS feeds into your Joomla site in an awesome manner. When you’ll download the required Joomla 3.x zip file use it as per your accordance. You just need to configure the module with some parameter which describes as bellow.